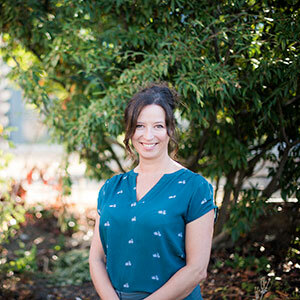 Jennifer Matthews, MSc, is the Observational Research Manager with the BC Centre on Substance Use (BCCSU). She manages data collection for the Vancouver Injection Drug Users Study, the AIDS Care Cohort to Evaluate Exposure to Survival Services study, and other research projects; supervises frontline staff; and oversees frontline operations at the offsite research field office located in the Downtown Eastside neighbourhood (611 Powell St.). Jennifer has a Bachelor of Social Work from the University of Victoria and a Master of Science in Health Promotion from the University of Alberta. Prior to her work with the BCCSU, Jennifer worked as a researcher and a practitioner in the fields of sexual health, violence prevention, youth, gender, and substance use in Victoria and Vancouver.